Mutual funds have really catched a lot of eyeballs and retail attention from investors. Mutual funds is becoming a desired and preferred investment vehicle in the direction of wealth creation. Mutual funds don't demand that you need deep understanding of financial matters complex terminologies and jargons as in the case of equity. Mutual funds operate on strength of numbers. They collect money from from a large mass of people or a group of investors, poll it together and invest in various securities like equity debt and so on with their line of objective. It must be in notice that mutual funds are not magic investing instruments. They too posses risk and you must accept the fact that they neither guarantee fixed returns nor your principle invested amount. When we see stock market which is extremely volatile and dominated by institutional players and direct equity investing not being easy. And here the mutual funds stands on an edge. 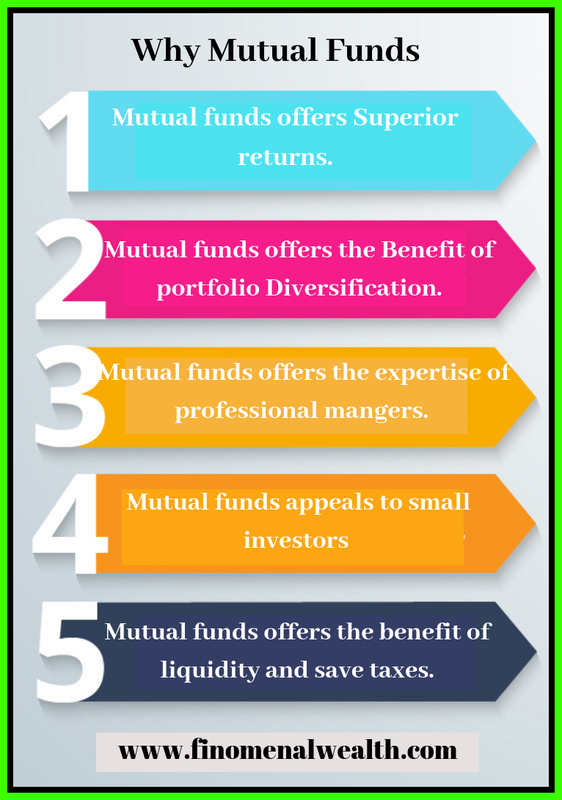 The Advantages of Mutual funds. Appeal to small investors and investors can start with small investment. 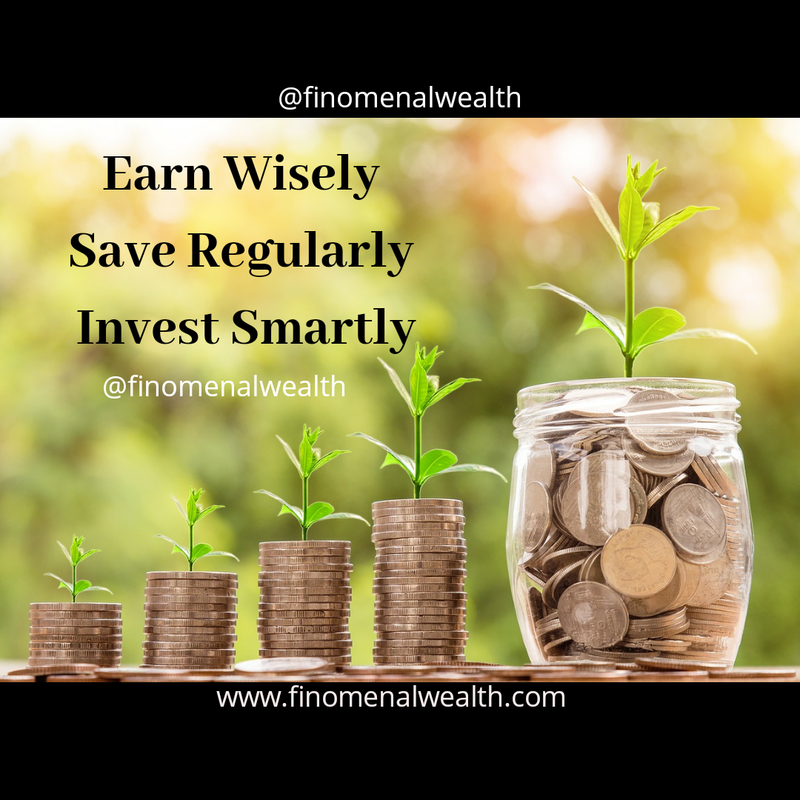 One of the best benefits of mutual funds investing is that mutual funds has a great appeal among small investors and anyone can start investing in mutual fund with a very small initial and affordable amount. Many mutual funds scheme can be started with an initial amount of 500 -1000. Unlike other investment avenues like real estate and commodities which has a lot of cash outlay and demands hefty and bulky investment and at appeals mainly to high net worth individuals, Mutual funds stands on a benefiting edge from other investment vehicles. 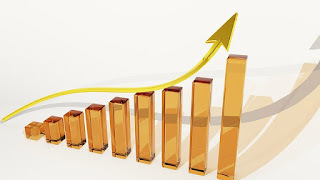 Any investor can invest small amount of investment by invested regularly through Systematic Investment(SIP). In mutual funds investors can earn Superior and traditional benchmark beating returns. The returns are good than any other asset class and you can invest in mutual funds and can expect double digit returns. While mutual funds give you much better returns in long term. Before I talk about this advantage let me give you a fair glimpse on a different aspect. Let's take a scenario about investing your money in equity/shares/stocks i.e direct equity investing. If you want to make money in stock markets you need to invest your money in equity/shares. Now, here is the case, do you think direct equity investing is a easy way of making money when you are a newbie or a beginner investor and do not hold sound knowledge about the markets. Will you invest you money in equity. Equity might be the best asset class in long term but remember it's the riskiest investment vehicle too. 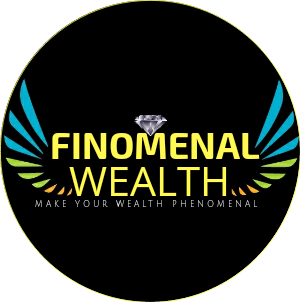 Investing your money in shares need a high level of knowledge, the understanding of businesses, financials, economy, and many other terminologies and Complex financial concepts and jargons. Now if you want to invest in shares and want to get market benchmar beating returns. So here's an advantage that mutual fund provides .You can invest through mutual funds in various schemes. You cede all control to your fund manager(money manager). The fund manger is appointed by the Asset Management Company or the Mutual fund you are investing your money in. 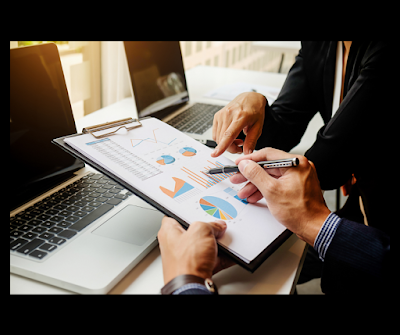 Fund manager are experts in the field of finance with required prerequisite knowledge, right accumen and intellect of financial matters and they hold a strong understanding on financial grounds. Your fund manager manages your scheme and decides with his accumen and intellect about where to invest? How to invest? keeping in mind your investment goals. Mutual funds offers the benefit of diversification of your investment portfolio by investing your money into different asset classes like equity debt and so on. Mutual Funds apply the theory and principle of risk management and thereby manage risk and returns. Dversification manages the balance between risk and return. Financial wisdom says spread your financial risk this means you can diversify your portfolio breaking it into simple words investing part of your portfolio in various asset classes like equity, debt, commodities and many more other investing instruments. This is also called Asset Management hand asset allocation diversifying within asset classes. Let me dive deep into it by giving you an example : If you hold only one stock stock you are at risk on a single stock Returns to minimise the risk you should be holding 5 to 10 stocks in this way even if one stock Falls due to any reason others can check the erosion of your investment value. This is how you benefit from diversification by investing in mutual funds as they invest in various asset classes. Now say you have 10 lakh rupees, and you invest that all in equities and in any case of uncertainity your stock Falls drastically assume 40 percent so with this fall your investment value falls to 6 lakh. On contrary if you invest 5 lakh in equity and 5 lakh in debt so if equity falls by 40 percent and debt remains stable in the same scenario your investment value falls to 8 lakh. This is how diversification through mutual funds helps. Mutual funds are liquid investing instruments and posses liquidity. While selling many asset class more specifically real estate investment can really be a painful proposition. But in mutual fund investor can sell it at anytime except close ended mutual fund schemes. Redemption of mutual fund is easy and investor can convert Mutual funds into ready cash fast and easily.